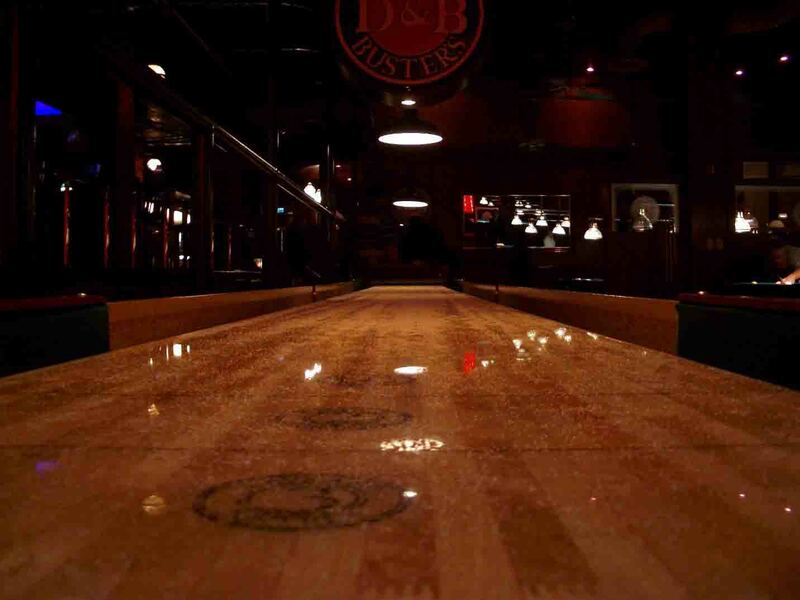 Shuffleboard tables are one of the best investments you can make when deciding the layout of your bar’s entertainment area. 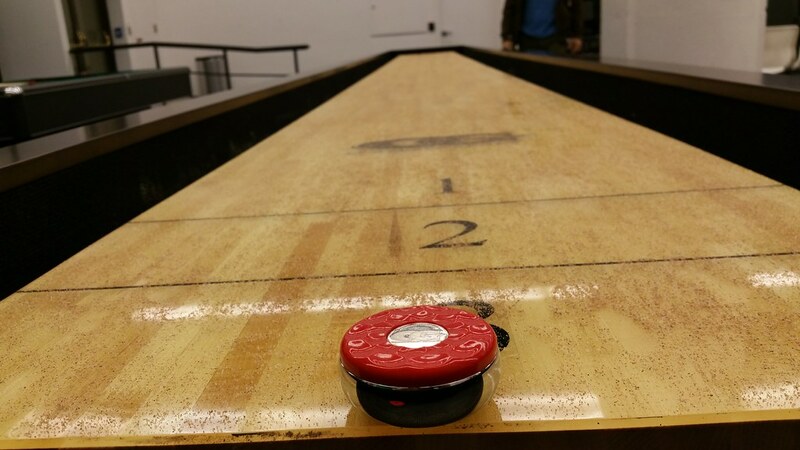 After its comeback in the late 80s, shuffleboard has rapidly gained ground, especially in drinking establishments. 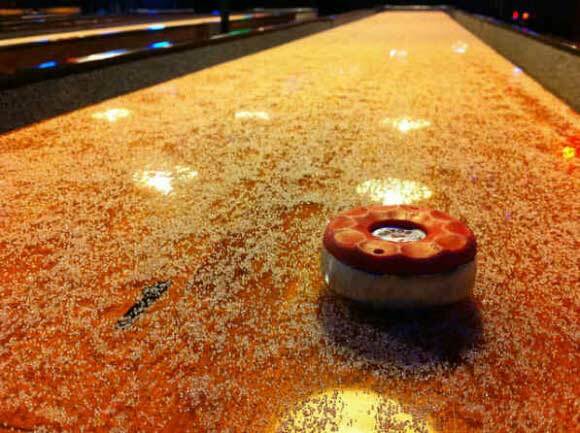 The increased popularity of the game brought with it a surge of manufacturers that wanted to enter into the market. 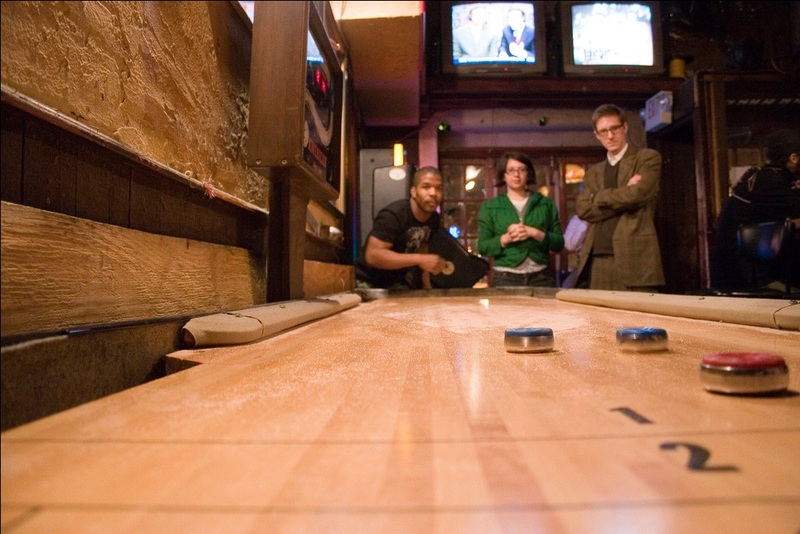 They soon realized that the game tables for indoor shuffleboarding could be changed and modified to fit different needs and user bases. Size and materials could be combined and switched to be made perfect for bars, pubs, professional tournament spaces, and even in the average home. 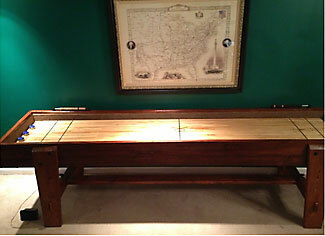 To sort through the tables available on the market and select the ideal shuffleboard table for your bar, keep your price range, size, and structural materials in mind.